Tawiah has been busy these months. I love how she keeps feeding our pleasures. Soul for the human soul. 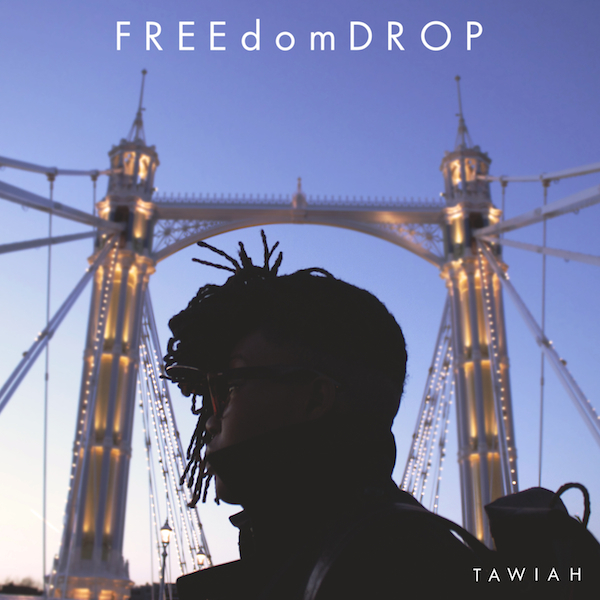 Download your NINE free MP3 tracks from Tawiah via the Soundcloud platform. Hurry! There's a download limit. Be sure to send influential bloggers / writers and journalist to this download source. Cheers!